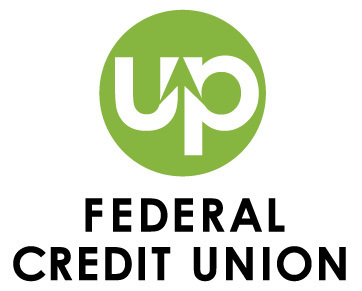 All our loans feature competitive interest rates, and efficient, personalized service! Get a great deal on the fun stuff, too...plus you can still take advantage of no payments for up to 90 days! * Call for rates. Ask us how to snag a great deal on your vehicle before you visit the dealership. 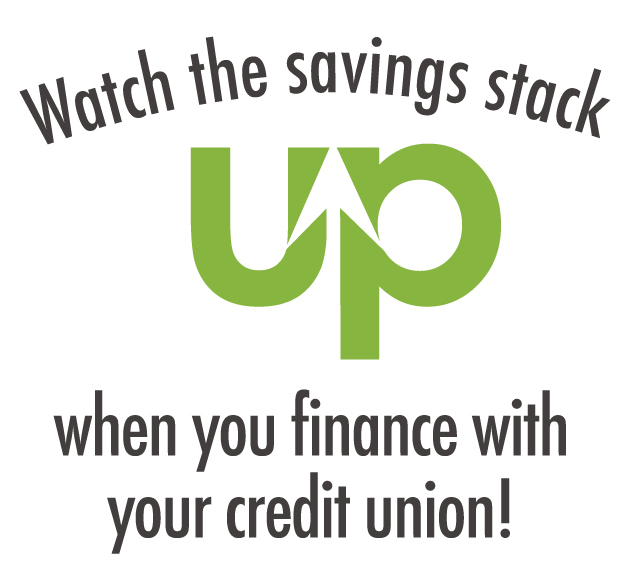 Stop by or call 501-374-2190 to learn more. *APR=Annual Percentage Rate. 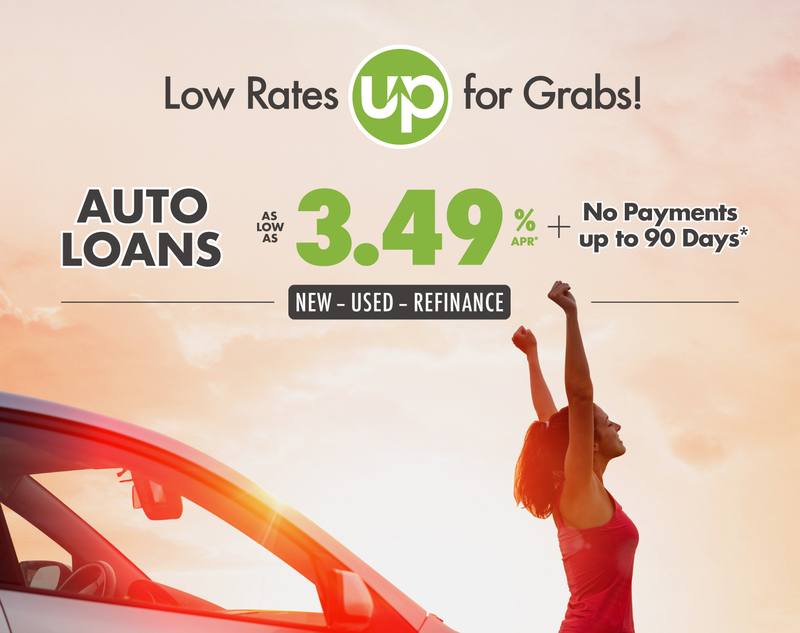 Rates as low as 3.49% APR are for 48-month terms on autos. Interest will continue to accrue during deferral period. Your rate and term will be based on your credit history and qualifications. Offer is subject to change without notice.